Enjoy our bright Eastlake cafe from the sunny window bar; relax with a book or log in using our free WiFi to do some work away from home. Our gourmet daily specials provide the best quality and value in the neighborhood. We serve a classic French breakfast all day. Stop in for fresh, flaky, buttery croissants, savor your morning latte and pick up a baguette to take home for dinner. Wake up a la Française with our Breakfast Special which includes your choice of croissant and a 12 oz drink for $4.99. We feature a dozen flavors of freshly baked croissants as well as mouthwatering cinnamon rolls, turnovers and almond brioche. For a more hearty start to your day or a lighter lunch, our Croque Fournil Special combines egg, ham and Swiss cheese with mayo toasted on a croissant with a 12 oz drink for $5.99. A perennial neighborhood favorite, Le Fournil's Lunch Special includes an entree, dessert and a 12 oz drink for $9.99. 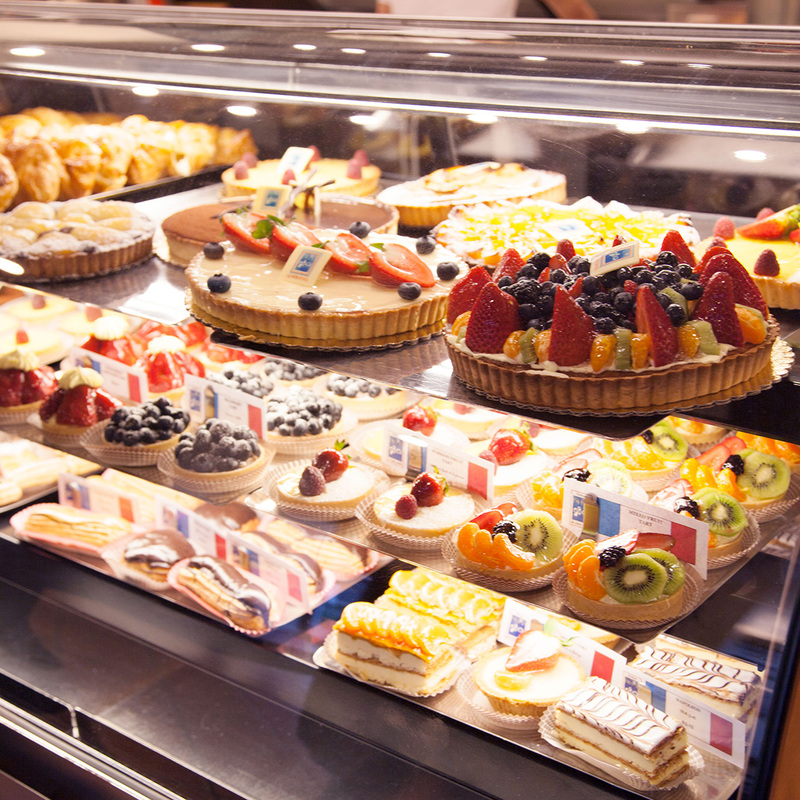 The choices are endless when you consider every croissant and pastry in our case as a dessert possibility. Our wide selection of savory quiches, baguette sandwiches and gourmet salads provides more than enough variety for a 365 day local foodie challenge. 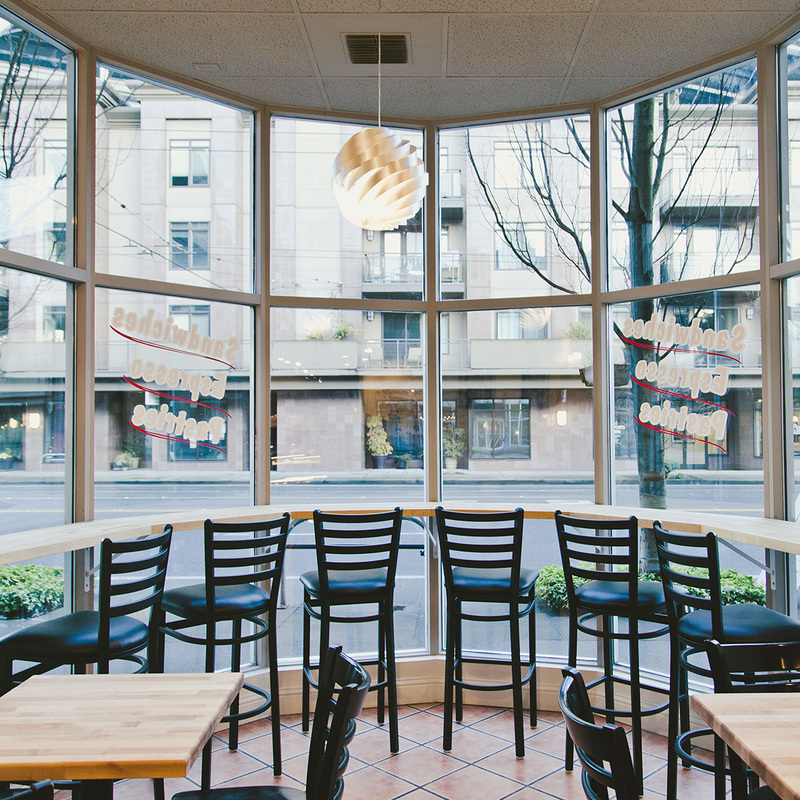 Now that our cafe is open 7 days a week, our loyal customers can put it to the test! Please call us with any questions regarding menu items or for any special catering requests. All products are made to order. We require 24 hour advance notice to ensure availability. Free delivery to Seattle with $60 minimum order. $20 delivery to Eastside with $100 minimum order. 24 hour phone cancellation notice is required. Late cancellations will be charged in full (product only, no tax or delivery fee). Orders are subject to phone cancellation by the bakery if supplies are limited. © 2016 Le Fournil LTD. All Rights Reserved.